You can judge a civilization by the way it treats its mentally ill. The Caring Congregation Program is a congregational program of 7 workshops focused on welcoming and supporting people with mental disorders and their families into our congregations. An 8th workshop trains leaders to be teachers of the curriculum. This version of the curriculum does not require any special training program for the people who will teach it. Note: You will need a copy of the Adobe Reader to read the on-line curriculum documents. If you don’t have it, you can get it for free by clicking the button below. Adobe Reader This is the complete 7-workshop version of the curriculum including the training lessons for leaders. For a printed copy of the complete curriculum (270 pages), the cost is $23.00 including shipping and postage. The following diagram shows the documents and workshops for training to become a Caring Congregation. 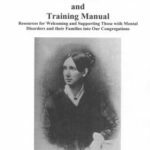 This is a curriculum and resource manual for The Caring Congregation Program, a voluntary program that helps congregations become more intentionally inclusive and supportive towards people with mental disorders and their families. The goal of the workshops is to reduce prejudice by increasing understanding and acceptance among people who have mental disorders, giving ideas for specific supportive actions that can be undertaken. It intentionally honors the spiritual component in caring for mental disorder, thus building a community that will become a source of caring for those with mental disorders. To actively make their congregation more welcoming and supportive to people with mental disorders and their families. For future leaders to learn to teach the curriculum to others. Size of Group: The program is intended to involve as many people in the congregation as possible, including those in leadership roles. Please give any comments or feedback to Rev. Barbara Meyers at com_minister @ mpuuc.org. Mental Disorders and their Consequences: What is a mental disorder? Who are those with mental disorders? Prejudice against people having a mental disorder. History of Mental Disorders: The history of mental disorders and their treatment, including contributions by Unitarians and Universalists. Families and Friends of those with Mental Disorders: Helpful suggestions and resources for families and friends with a loved one who is living with a mental disorder. The Role of the Church: Religion / Spirituality and Mental Disorders. 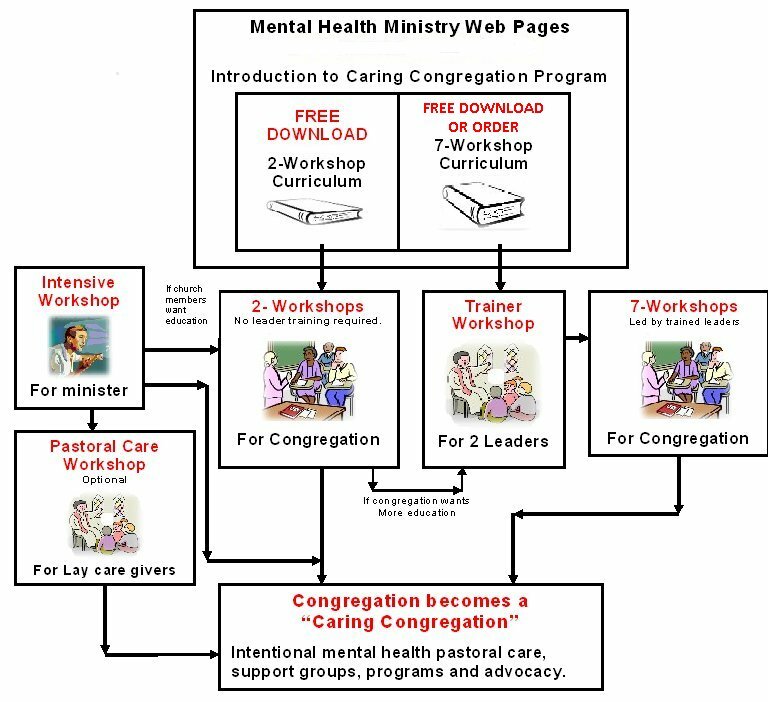 Advocacy for those with mental disorders; Building a congregational plan and covenant to be a Caring Congregation. Celebration of completion of program. Training the Leaders: A workshop designed to train people who will become leaders and teach the workshop series to others. A stream lined version of this training for those people doing pastoral care for people with mental disorders and their families. Mental Disorders: Treatment, Families, Religion and Pastoral Care: The problems of families of those with mental disorders. Religion and spirituality and mental disorders. How to provide pastoral care for those with mental disorders and their families. Workshops 1, 6 and 7 provide basic information that cannot be sacrificed. Workshops 2, 4, and 5 give more detailed information about mental disorders and how they are treated. These could be tailored to specific needs in your congregation, if necessary, to have fewer than 3 workshops. Workshop 3 focuses on the history of mental disorders. An option for covering this information is to present it in a worship service or in an optional discussion program. 2 Sessions Tailor the 2 Pastoral Care Workshops for the congregation at large. Variable Have two general sessions (as suggested above) for the entire congregation. Then have sign-up sheets for special interest classes, for example: Children, Elderly, History, Specific Disorders, Medications, and Therapies. Then you could create a plan to offer the other lessons on a special interest basis to people specifically interested in that topic. Recognizing Feelings: Allows children to recognize and express their feelings. Being Compassionate to Someone with a Mental Disorder: Helps children understand what makes them feel cared for, and what they can do to care for others. Learning and Practicing Empathy and Communication Skills: Children will engage in role playing to practice telling their feelings and learning how to listen to be compassionate listeners to others. 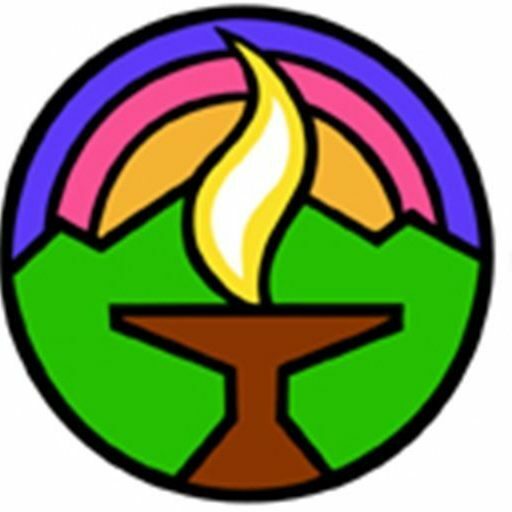 Learning how to Teach the Caring Congregation Program: This workshop is intended for people who will be leaders of the workshops for adults and children. It gives basic information about the program and how it can most effectively taught, including possible scenarios that might come up in teaching the program. What does it mean to be a Caring Congregation? Include and address the needs of people with mental disorders to the best of their capability at every level of congregational life – in worship, in programs, in social occasions, for children, youth and adults – welcoming not only their presence, but the gifts of their lives as well. Assume the presence of people with mental disorders, learns to support them, and, with their permission, includes their stories in worship, religious education and other programs. Include a nondiscrimination clause in by-laws and other official documents affecting congregational life. Engages in outreach to those with mental disorders in its advertising and by actively supporting groups that address mental health, both secular and sacred. Keeps track of legislative developments and works to promote justice, freedom, and equality in the larger society. 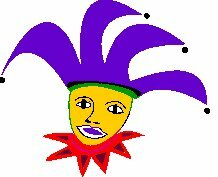 Encourages and provides support groups for people with mental disorders and their families. Speaks out when the rights of people with mental disorders and their families are at stake. These steps are recommended when offering either the abridged program or the complete program. Early in the process, it is important to form a Caring Congregation committee that will guide your congregation through the steps necessary to become a Caring Congregation. It should represent a diverse part of your congregation, containing people who have mental disorders, family members of people with mental disorders, and people without this experience. It is important to include people who are committed and energetic about this work. Each congregation will have members with their own unique experiences with mental disorders. The workshop program can be tailored to meet differing needs as discussed above. When you offer the program to the congregation, it is important that you monitor how it is doing so that your focus is clear and the objectives are being met. It is important to keep the congregation as a whole up to date on the progress that is being made by writing newsletter articles, appearing at Board meetings, presenting as a worship service topic, having guest speakers, or giving update presentations. This section will be added at a later time, when the details of obtaining recognition have been decided.